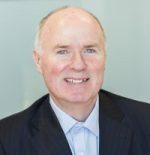 David Curtin joined the Company in November 2002, and was appointed interim Chief Executive in October 2003 and Chief Executive in January 2004. David worked for eight years in Dublin and Paris with the Jefferson Smurfit Group plc. He was Chief Executive of Smurfit Software Services, project manager for the Smurfit Group’s Hyperion systems implementation, and internal auditor of Smurfit Ireland. Prior to this he worked for KPMG in Dublin and Philadelphia, USA. 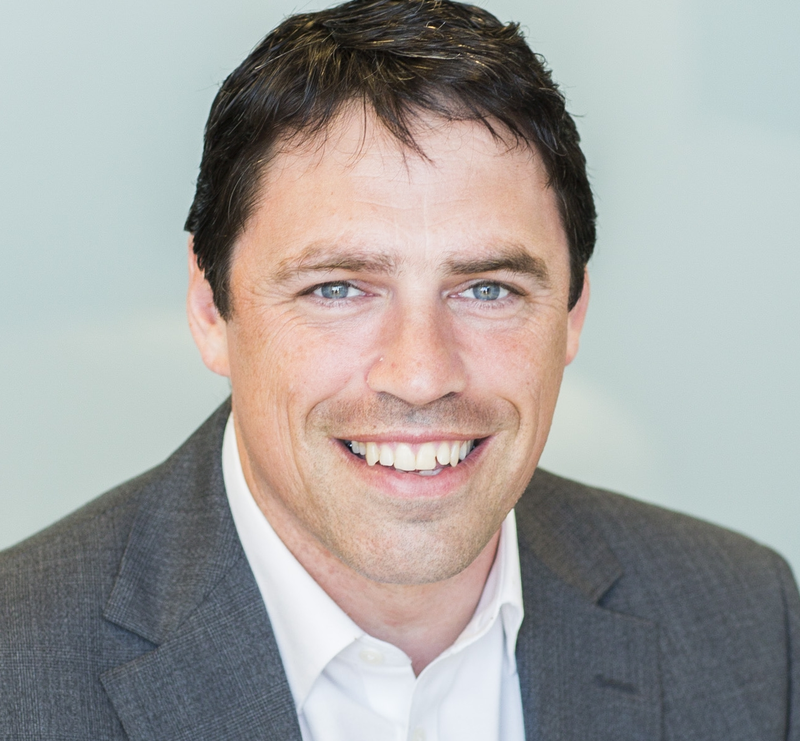 David is a graduate of UCD, a Fellow of the Institute of Chartered Accountants and holds a first class honours MBA from The Michael Smurfit Graduate School of Business. Oonagh joined the IE Domain Registry as Customer Operations Manager in 2015. She was previously the CEO of Elucidate, a digital marketing company with a blue-chip client base from a range of sectors including retail, medical, transport, tourism, associations and institutions, food, technology and recruitment. 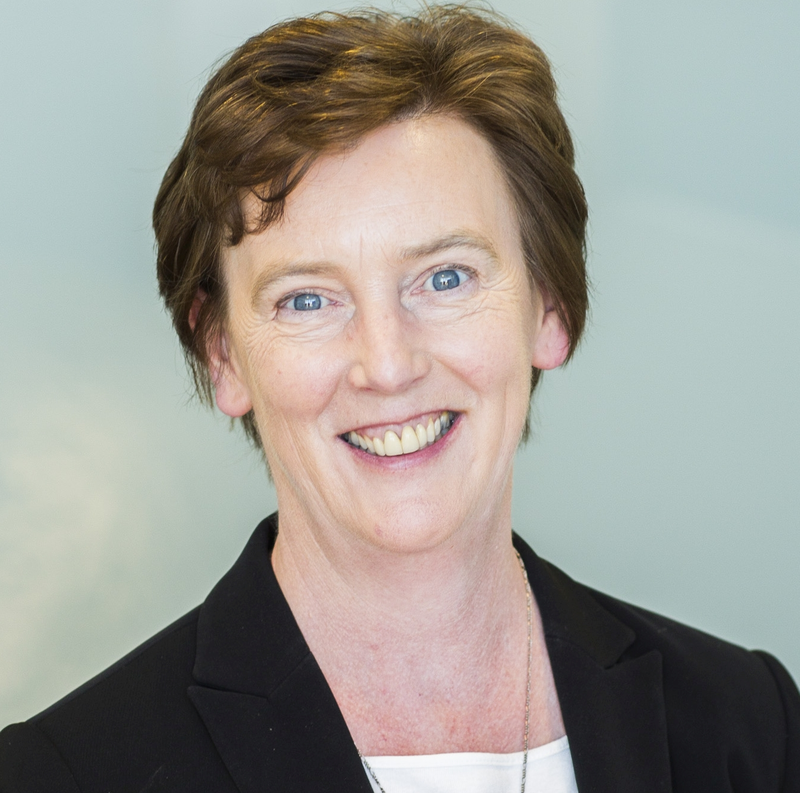 Prior to Elucidate, Oonagh was Chief Operating Officer of Transware Ltd (now WeLocalize) a leading e-learning localisation company, providing translation, engineering and content development services to many of the world’s largest e-learning content companies. Oonagh is particularly passionate about customer success management and she will play a key role in implementing IEDR’s ongoing plans to enhance customer experience. Oonagh is a graduate of University College Dublin (BA 1982) and of Dublin City University (MA 1992). Mick Begley joined the IE Domain Registry in late 2012 as Technical Services Manager. An experienced ITIL qualified service manager with project management, customer service, finance management skills, Mick is approaching 20 years in IT having worked with IBM, HP, Microsoft, First Derivatives plc and the Bank of Ireland. Since joining the IEDR Mick has introduced an ISO27001 ISMS framework and a new SDLC to streamline software releases. He studied Computer Programming in Carlow Institute of Technology and completed an honours degree in Computing, IT and Psychology at the Open University. Patrick joined IE Domain Registry as Financial Controller in 2015. Patrick was previously the Managing Director of Webtrade, a leading website design agency in Ireland and also a registrar with the IE Domain Registry. 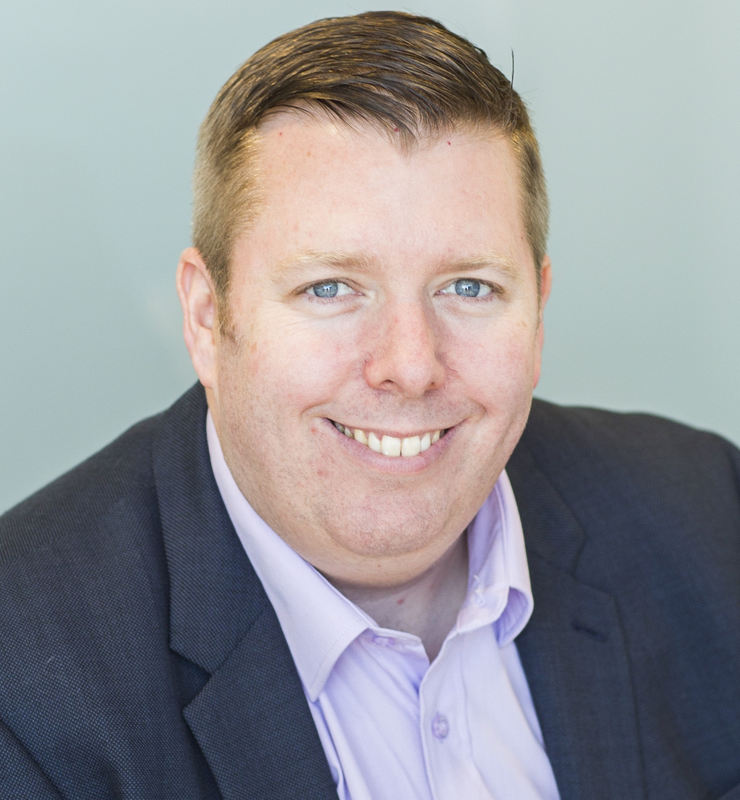 Patrick has more than 15 years’ experience working in the online industry and brings the knowledge gained working with a registrar company to help enhance the customer experience. Patrick is a member of both Chartered Accountants Ireland and the Institute of Taxation. He is a graduate of University College Dublin (BA in Economics, 1996).